Marc Laidlaw is the author of five novels, including Dad’s Nuke and The 37th Mandala, the latter of which won the International Horror Guild Award. 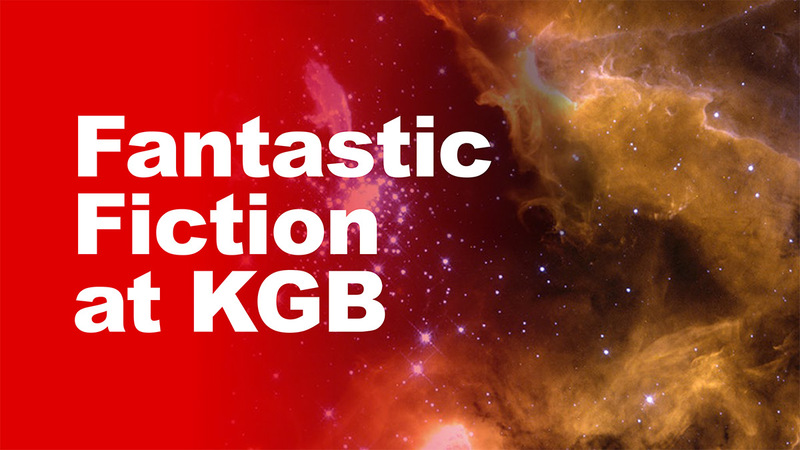 He has been publishing short stories since 1977, appearing in most major genre venues, including Omni and The Magazine of Fantasy & Science Fiction. From 1997 to 2016, he was a lead writer at Valve Software, where he helped create the blockbuster videogame series Half-Life and Dota 2. 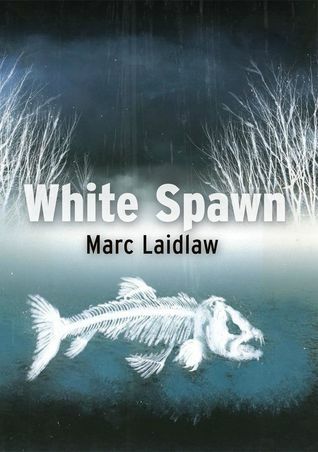 His latest book is a novella, White Spawn, from PS Publishing. 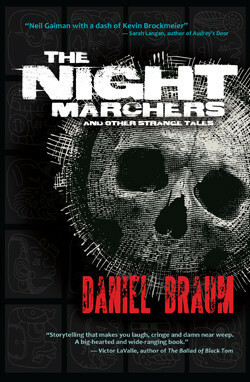 Daniel Braum is the author of the short story collection The Night Marchers and Other Strange Tales which was published in May 2016 as an e-book from Cemetery Dance and in print from Grey Matter Press. Braum’s fiction blends fantasy, science fiction, mysticism and horror and over the last ten years has appeared in publications ranging from Lady Churchill’s Rosebud Wristlet and Electric Velocipede to Cemetery Dance Magazine. He lives and writes in New York.